Fraser and Neave’s shareholders may wind up raising a glass to Heineken. The Dutch brewer’s $6 billion bid for their Tiger beer venture, Asia Pacific Breweries, should catalyze the independent directors of the Singapore drinks and property group to consider a full-blown breakup. Even after F&N’s recent stock run-up, its pieces are worth some 20 pct more than the whole. Thai beer mogul Charoen Sirivadhanabhakdi got the party started with his $3 billion purchase of Singapore bank OCBC’s stakes in F&N and APB. That gives Charoen a roughly 17 percent interest in APB, but little chance of wresting control from Heineken. By shaking up F&N’s ownership, though, Charoen kicked Heineken into launching its bid to buy F&N’s 40 percent of the venture. The punch bowl now passes to F&N’s board, which has turned to Goldman Sachs for advice. Judging by Goldman’s work for Kraft, McGraw-Hill and other firms that have recently broken themselves up, it’s easy to see where this is going. The numbers make a compelling case for F&N splitting and selling non-core assets. Heineken’s bid values F&N’s share of the beer business at $4.1 billion. F&N’s stake in its Malaysia-listed food and drinks unit is worth another $1.2 billion. A handful of other interests in private food and beverages firms in the region are worth about $1.3 billion if valued on the same multiple of earnings as the public company. All told that’s around $6.7 billion for F&N’s consumer businesses. On top of that, the group has substantial property holdings in Southeast Asia. At a roughly 15 percent discount to stated book value, these are worth another $6.1 billion. All told, that gives an enterprise value of some $13 billion. Subtract net debt of around $2 billion and the company’s total assets should be worth around $11 billion, or S$13.5 billion – equivalent to around S$9.50 a share. Japan’s Kirin Holdings and Singapore’s Fraser and Neave (F&N) have hired investment banks to advise them on a bid for Asia Pacific Breweries (APB) by Heineken, sources familiar with the matter told Reuters July 24. Kirin has tapped Deutsche Bank, while F&N has retained Goldman Sachs. Companies linked to Thai billionaire Charoen Sirivadhanabhakdi and his company Thai Beverage agreed July 18 to pay S$3.8 billion ($3.02 billion) to acquire stakes in F&N and its affiliate APB from Singapore bank OCBC. 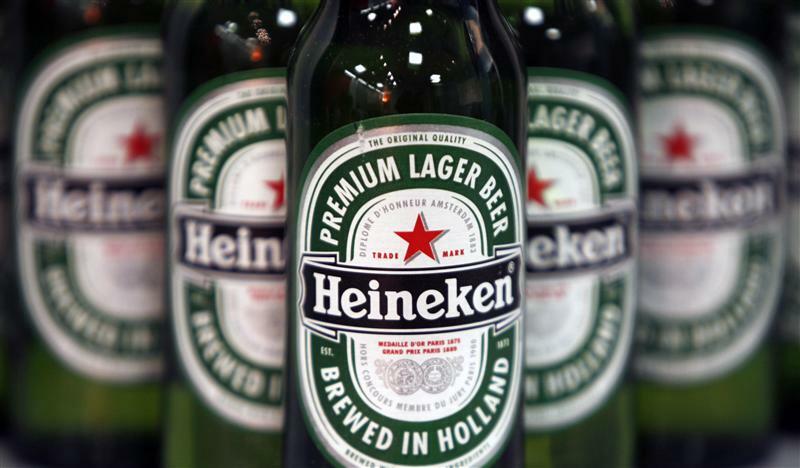 That sparked a $6 billion counterbid July 20 from APB shareholder Heineken NV for all of APB.